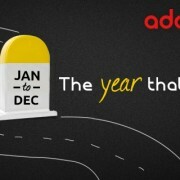 Launched in January 2012, Adda52.com has always aimed to serve Indian online gamers a gaming experience of international standards with Indian flavour. .. Finally, Bhansali’s dream epic Eros International’s Bajirao Mastani – a historical romance has released and has struck gold in the box office. ..
Are you an online poker player? Are you a regular player of a particular poker site? How much loyalty have you earned so far? Loyalty! 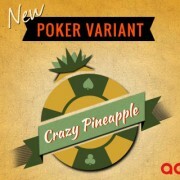 Yes; every online ..
Something new has been launched for online poker lovers. A game that not only has crazy in its name but also has a crazy playing style. Yes! 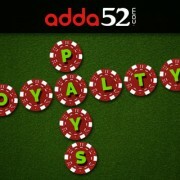 Adda52.com ..